George Pierce Billings was part of the 9th Company of Ten led by Heber C. Kimball. According to Albert P. Rockwood's journal, George was a Seventy in an organized quorum. Shortly after arriving, he returned to Winter Quarters because he is seen crossing the plains a second time in 1848. 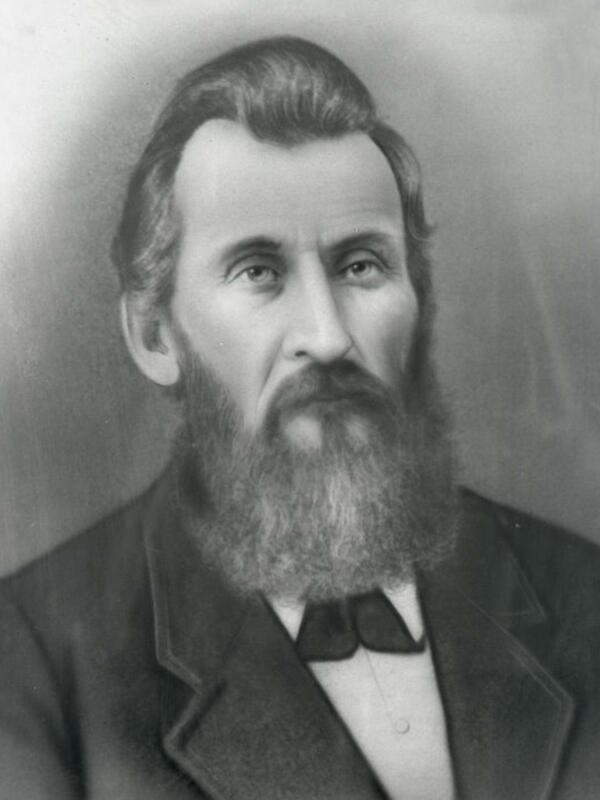 He and at least some of his family are documented in the 1857 Loveland company returning to the Valley from California. Davis, Daniel, Diaries, 1846-1892, fd. 1, vol. 1, 90-101. Journal History of The Church of Jesus Christ of Latter-day Saints, Supplement after 31 December 1848, 13. "Obituary," Manti Messenger, 4 December 1896, . Richards, Henry Phinehas, Diary, fd. 3, in Papers, 1854-1900. Snow, Eunice Billings, "Sketches from the Life of Eunice Billings Snow," Woman's Exponent , Mid-winter Number, 1912, 47-48.